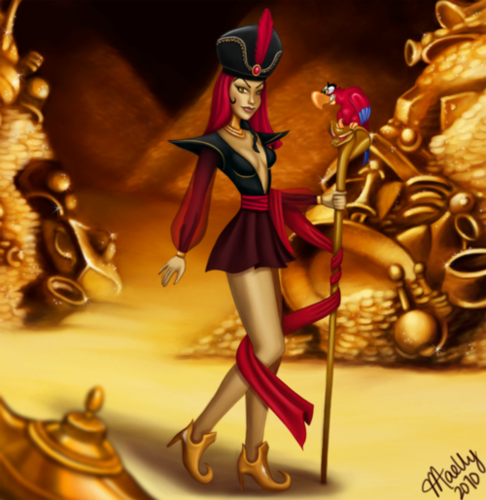 Evil jazmín. . Wallpaper and background images in the villanos de disney club. VILLANS are GO with EVILNESS!! 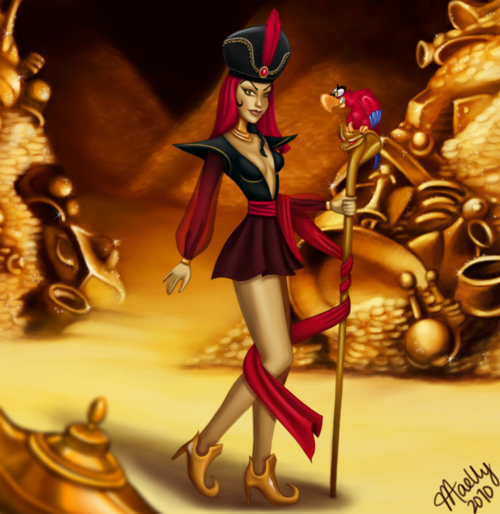 disney pixar House of Villains 2.